It can be challenging to effectively meet the needs of larger articulation groups. 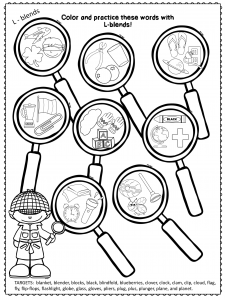 A few years ago, when I had a large group of ‘r’ students, I started using articulation themed coloring sheets. 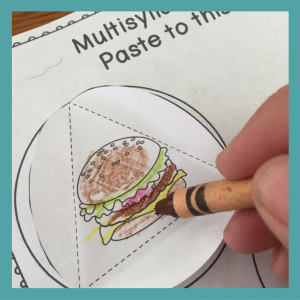 What I found was that a) my students loved to color, b) it kept them engaged, c) was easy to prep, d) could be taken home for homework, and e) allowed me to focus on individuals during the sessions. Don’t get me wrong, I love playing games in therapy, but I have found this to be an effective tool. At the beginning of this school year, I made a folder and spiral notebook for each student. I print out articulation practice sheets for student and put them in their folder. They can then add the sheet to their spiral notebook or keep it in their folder or take home. Over the last year, I have created articulation activities to use with your folders and notebooks. 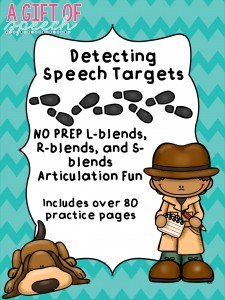 I have also purchased some great activities from fellow speech therapists on Teachers Pay Teachers. Check them out below! This activity is available in 3 different sets: L, R & S-blends, and L,R & S. More phonemes in production! I recently created an interactive multisyllabic set (minimal prep) to use in our speech notebooks and folders. You can check out the blog post and/or product here. These are some other minimal to no prep articulation activities that I use. 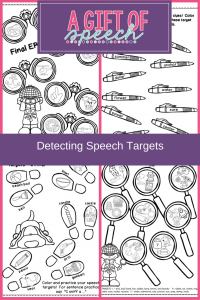 Articulation Print & Go Worksheets from Teaching Talking! 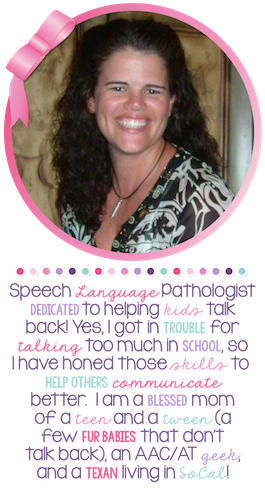 The Everything You Need Articulation Growing Bundle from Speech to the Core! On the Ranch No Prep Articulation by Talkin With Twang!